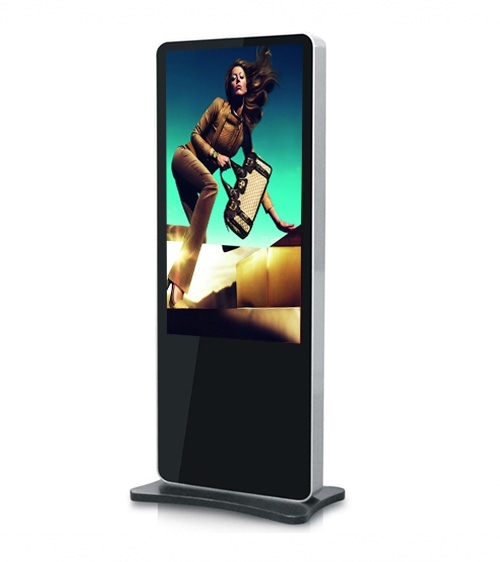 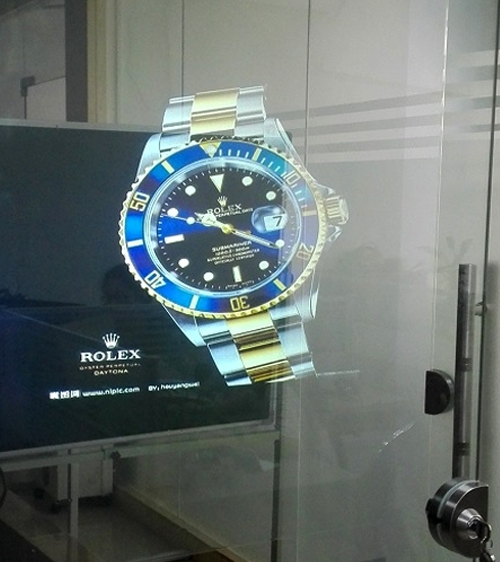 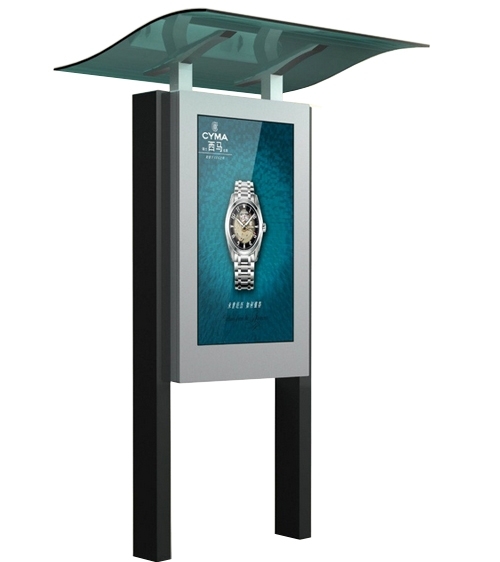 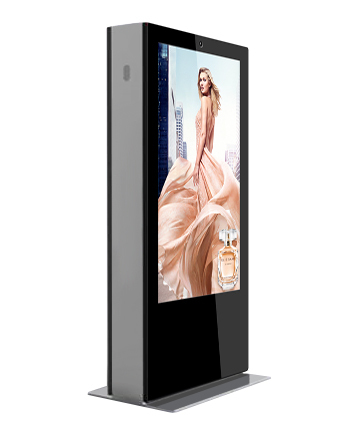 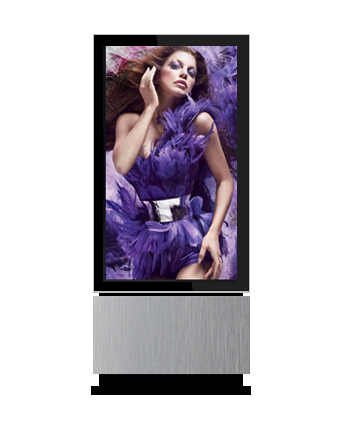 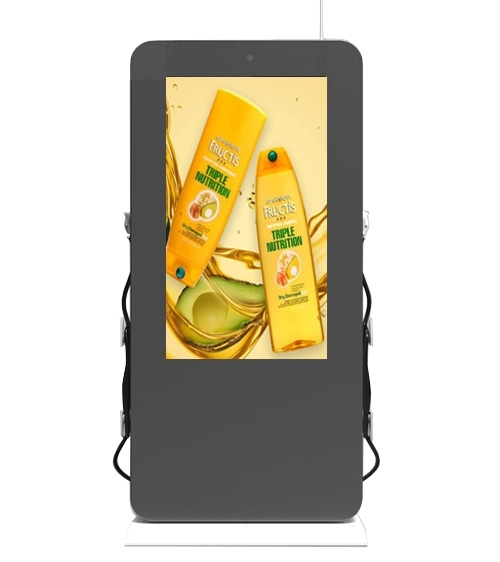 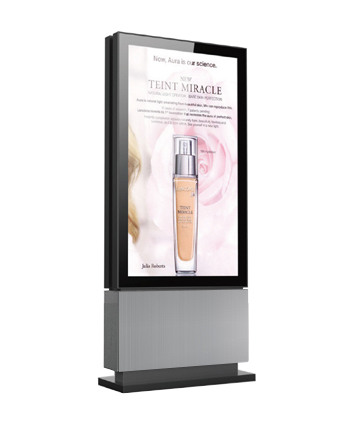 Outdoor Digital Signage LCD Totem with raised legs and glass shelter. 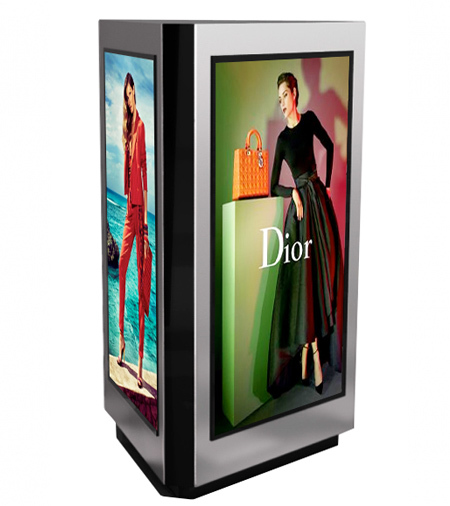 This high-end commercial machine is available as a media advertising player or interactive touchscreen machine with your choice of 55″, 65″ HD or 4K 2000nit display. 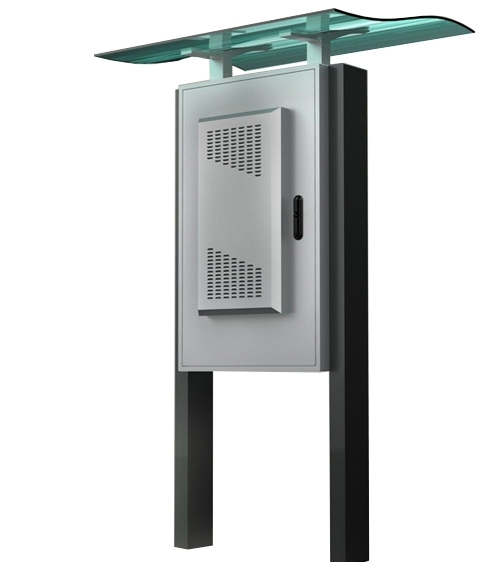 The front of the machine is a beautiful 6mm tempered AR safe glass, anti UV (99.99%) anti sun radiation (52%), and anti reflection. 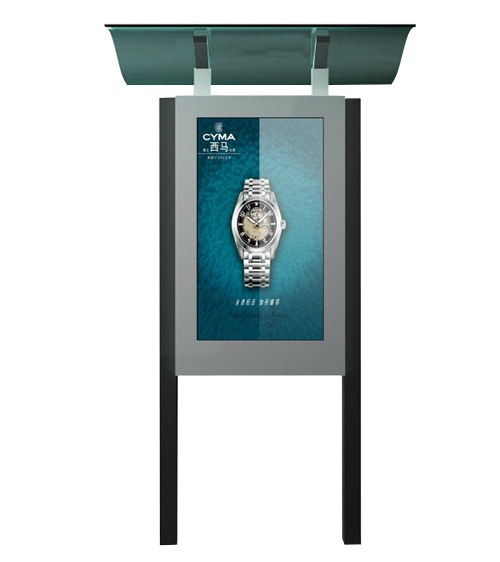 The enclosure is made of galvanized steel that is waterproof/vandal-proof with anti-corrosion for 8years. 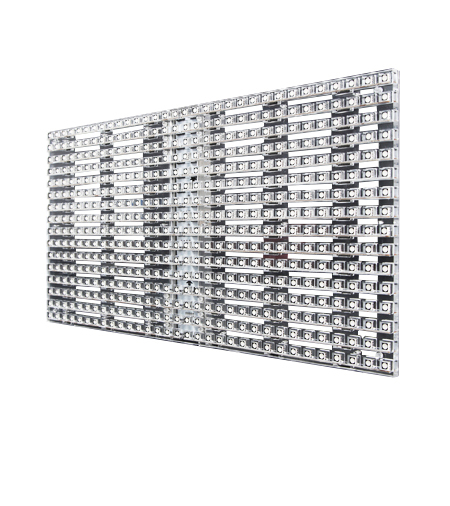 Includes industrial air cooling system with operating temperature from -40°C to +55°C. 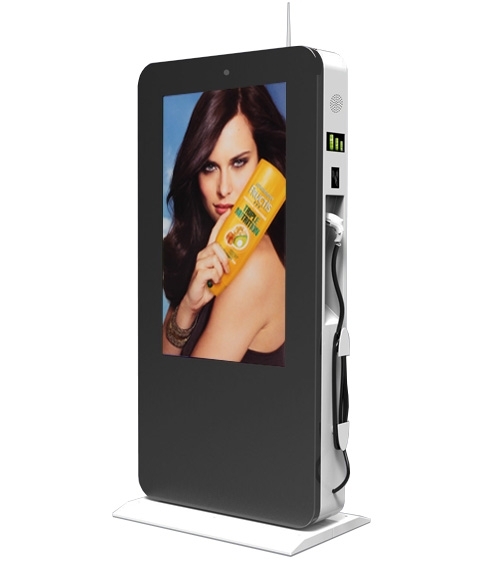 Also comes with automatic brightness control sensor system and optional camera. 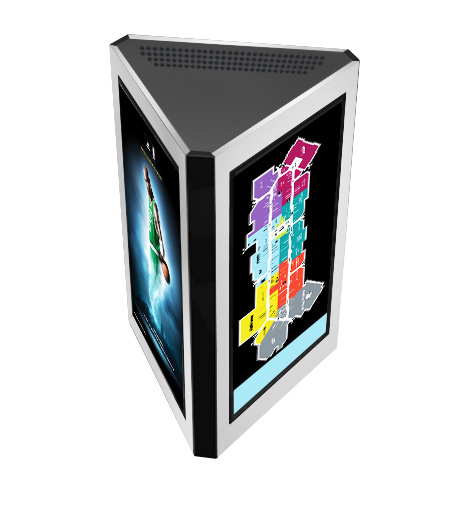 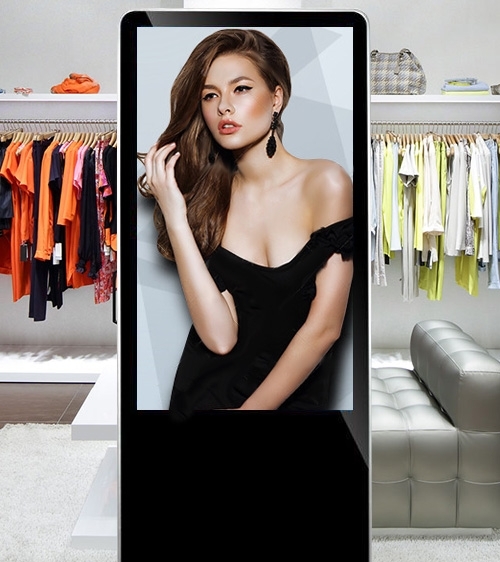 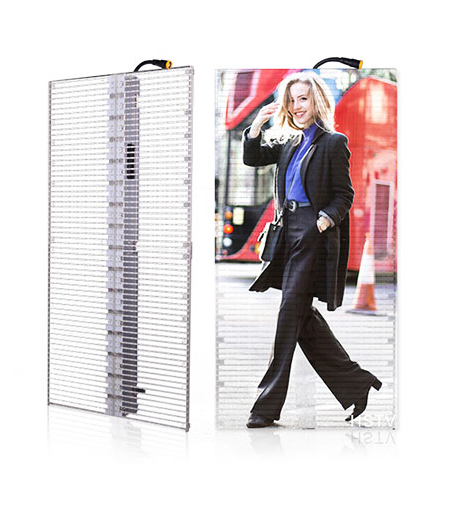 This standing display is perfect for outdoor advertising, way finding, informational or in shopping centers, public spaces, airports and business centers.